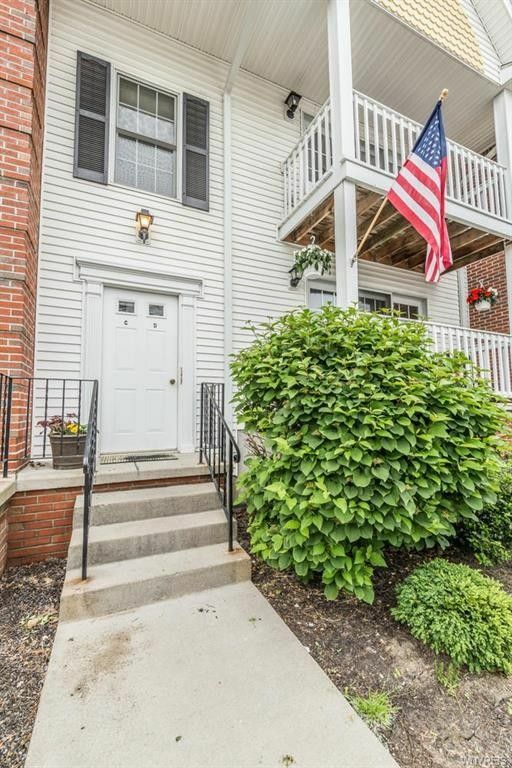 Pristine first floor unit with attached garage with Williamsburg Commons. Condo features covered front porch, large living room that opens to kitchen. Updated kitchen, stainless steel appliances, new high definition counter tops with Corian beveled edge, tile back splash, breakfast bar with seating for two. Master suite with private updated bath. In unit laundry. Private basement space.